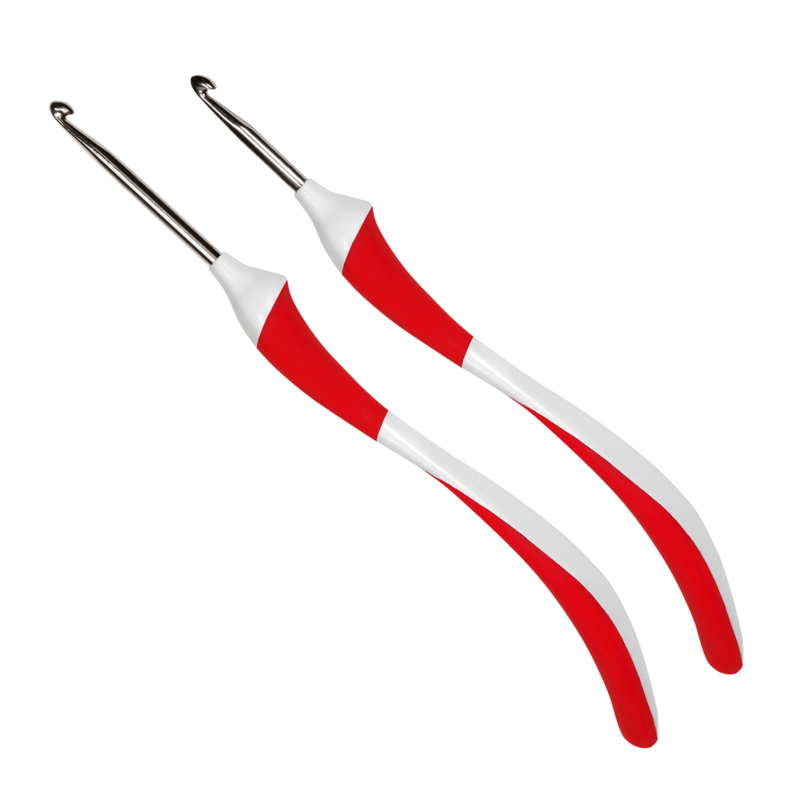 The popular addiSwing crochet hook is now available in a longer length, the Maxi! This you can see from the image, where it is pictured next to the original. AddiSwing Maxi has a generous length of hook, so if you prefer to have a greater reach and insert the hook deeper, this is the one for you!